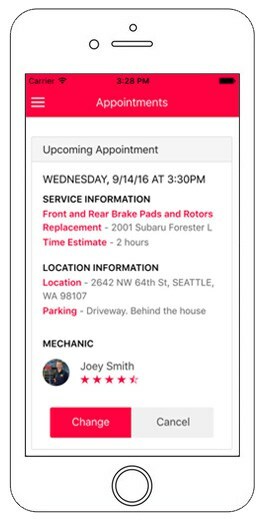 Wrench is a service that takes the hassle out of car maintenance, bringing oil changes, tuneups, and brake replacements from skilled and trusted mechanics to wherever you need - all at the touch of a button. Anyone can use the service, all you need is the license plate number or year, make, and model of your car to get started. Enter promo codes: SAVE10 for $10 off, BRAKE10 for 10% off brake repair, or TAKEOFF20 for 20% off orders over $150. Where Does Wrench Offer Service? 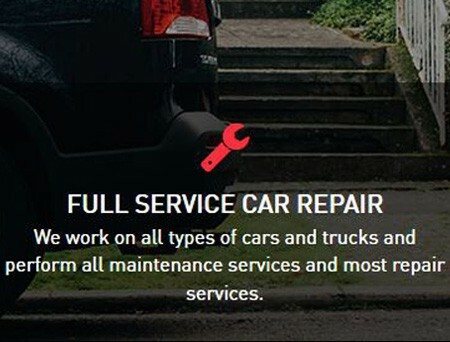 Car maintenance is currently available in Seattle, Bellevue, Kirkland, Mercer Island, Portland & Vancouver, WA, San Diego and Phoenix. More cities are being added soon. Promo codes: SAVE10, BRAKE10, & TAKEOFF20 are valid in all markets. When Does Wrench Offer Service? When it comes to booking services, your schedule is their schedule. Available appointment times are shown for every day during booking. Promo codes: SAVE10, BRAKE10, & TAKEOFF20 are valid anytime. 1) Sign up online or download the Wrench app. 2) Choose your services to book. 3) Enter promo code: SAVE10 for $10 off, BRAKE10 for 10% off brake repair or TAKEOFF20 for 20% off orders over $150. Wrench was founded in 2016 by Ed Petersen, Doug Stevens, Casey Willis, Michelle Virta and Bill Beaver. 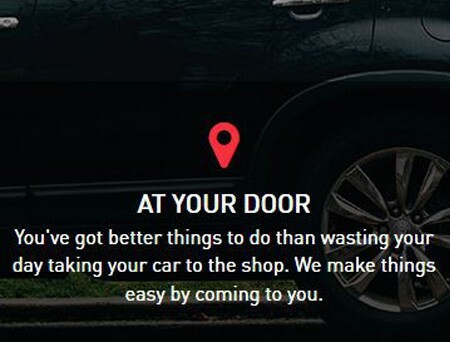 After having put up with the huge inconvenience of spending hours going out of his way to drop his car off for maintenance, Ed decided to channel his frustrations into starting a service that brings mechanics to the customer. Using the website, customers can input work they need done and when and where they would like mechanics to go- anything from an office parking lot to a downtown parking garage to a customer’s driveway is fair game. 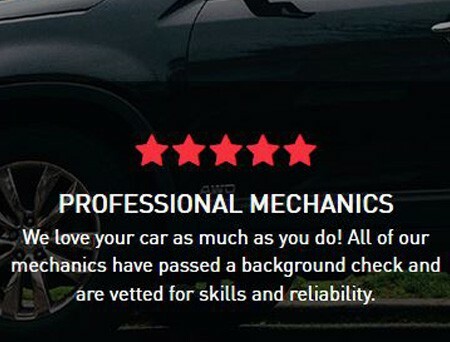 All services include a 12-month/12,000-mile warranty. Visit the FAQ page for more information on the company or the services they provide.